Mike is an accomplished systems programmer with a demonstrated history of working in the higher education industry. He is skilled in Perl, Cisco IOS, Databases, VMware ESX, Linux, Mac IOS, and AWS. 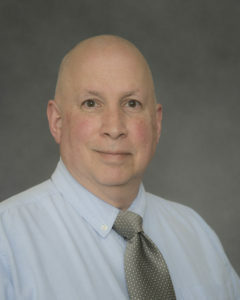 Mike also has experience in public speaking and data center design and management. He has an RBA from Marshall University with majors in Chemistry and Computer Science, as well as training from the Cisco Network Academy and Oracle DBA. His hobbies include archery, camping, and gardening.